 The Union Grove Blog is featuring a few tips and tricks to help you calm down and slow down this September. 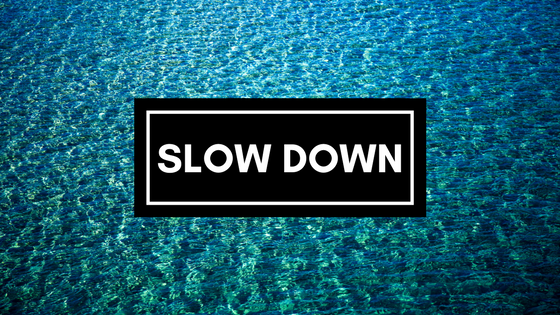 Learn more about how to relax and calm down this month by reading on. We hope that you have a fantastic month here in Barrington, NJ. Try a facial from Basin this month or try to make your own at-home facial. Real Simple has a great slideshow featuring 6 Easy Homemade Facial Masks. Click the link to learn more about their unique (and effective) recipes. Chocolate isn’t always the answer, but it sure helps after a long, stressful day. There are plenty of great chocolate shops in the area including Carole’s Candy Corner, The Candy Jar, and Aunt Charlotte’s Candies. A review for The Candy Jar states, “I love their dark chocolate. Everyone is so friendly when you go inside. I have never went inside and not been greeted. They always offer free samples! Going there really puts a smile on my face. I live in Philly now and I still come by because I love this place!” You can learn more about each of these candy shops here. Read a book or two this month. Reading a book is an easy, quick way to relax and chill out in your apartment after a long day of work. There are plenty of great books coming out each week. Need something good to read? Business Insider has an excellent article on The 10 best books of 2017 so far, according to Amazon. Do you have any tips? Let us know in the comments. Thanks for reading our post!